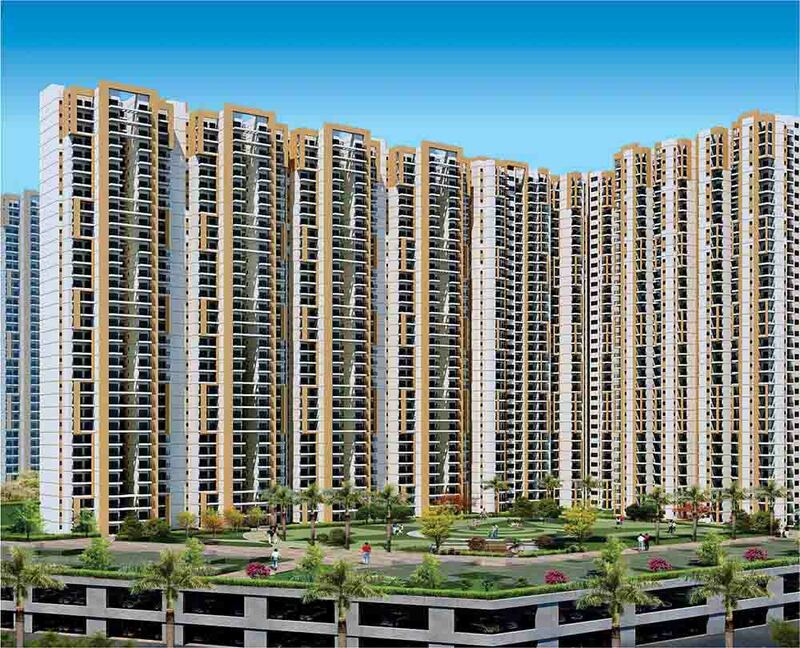 Price: ₹ 61.84 Lac Price: ₹ 3599.53 /Sq. 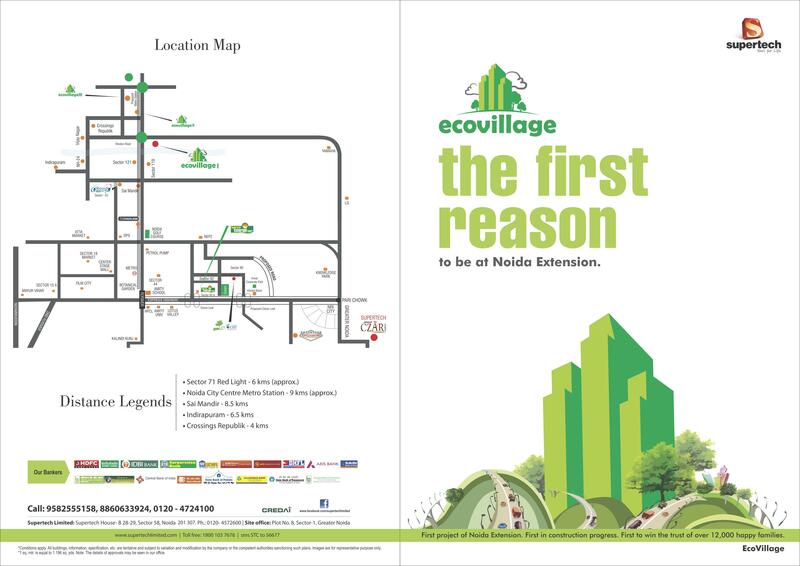 ft.
SUPERTECH ECO VILLAGE - 1 IN NOIDA EXTENSION Eco-village is not just a landmark on the map, but also on your personal journey. Just like your first job, first promotion and first car. 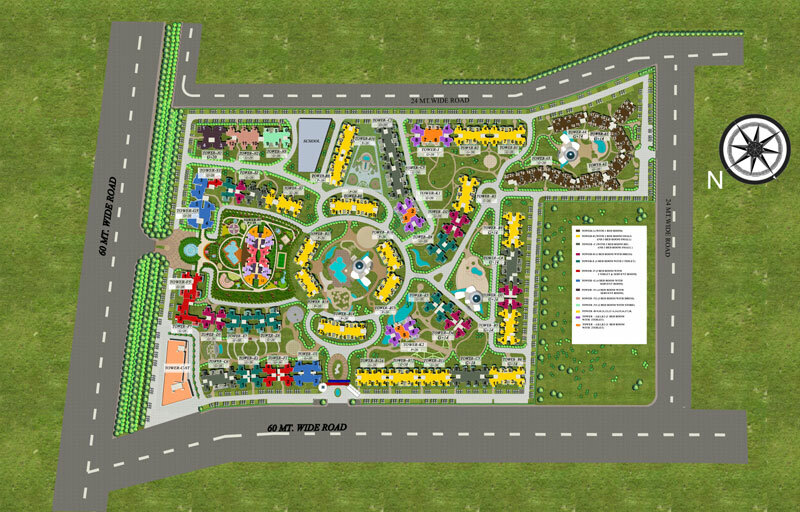 It combines the expertise of Supertech with a plush location like Noida and affordable prices so that you can enjoy the living experience that is very much your right. Some features will make you want it right now: Connectivity-Close proximity to important industrial and residential areas like Greater Noida, Noida and Ghaziabad. 4-sided open campus-- The 50 acre campus is open on all 4 sides, all well connected by roads.